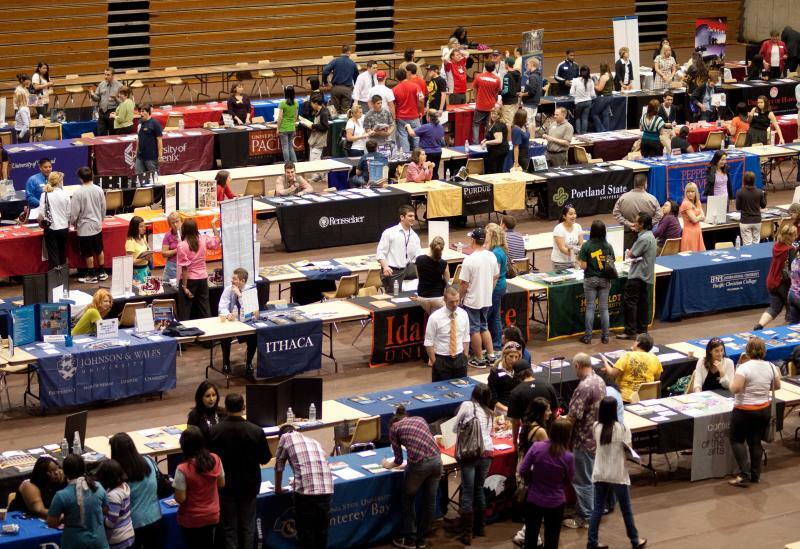 Spring is the season for students and parents to attend college fairs and information sessions. These are terrific opportunities to connect with admissions representatives and learn more about prospective colleges. 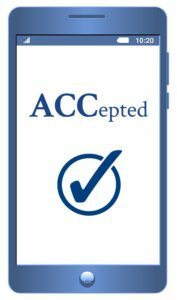 Coach’s Tip: Did you know that admissions counselors attending regional college fairs are the same people that will read your application when (if) you apply. Introducing yourself at a local event is one of the best ways for students to demonstrate interest and put a face to their application file.